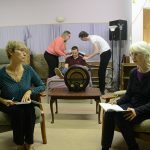 East Kilbride Rep Theatre Club presents Cider with Rosie – a look at the ups and downs of growing up in rural England. Laurence Edward Alan “Laurie” Lee was born in 1914 and grew up during a time of change when the rural traditions of past centuries were being swept aside in the name of the 20th Century progress. Come and see key parts of his life played out as Laurie narrates and shares his story of family, school, love, death, cider and gigantic goats. 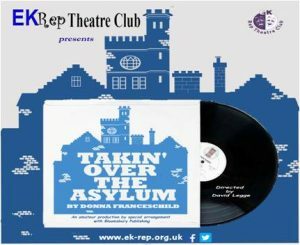 Based on Lee’s 1959 classic book, this evocative and poignant stage version by James Roose-Evans creates a charming memoir of Lee’s childhood in a remote Cotswold village, a world that is tangibly real, yet reminiscent of a distant past. 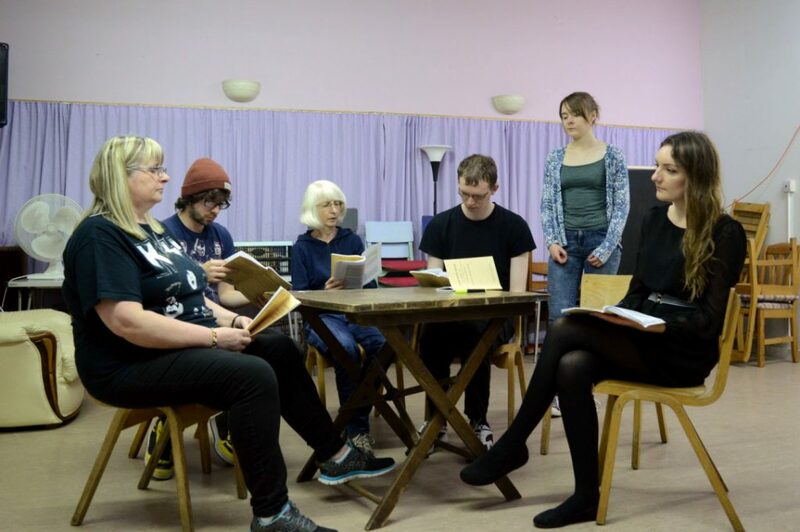 The cast of this compelling and haunting play is made up of a number of newer members to the club, so come along and support them in their debut production. 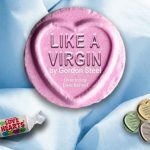 Join Laurie on his journey at the Village Theatre, East Kilbride from Wednesday 30th August to Saturday 2nd September at 7.30pm.